Protects the trailer from all entry points! 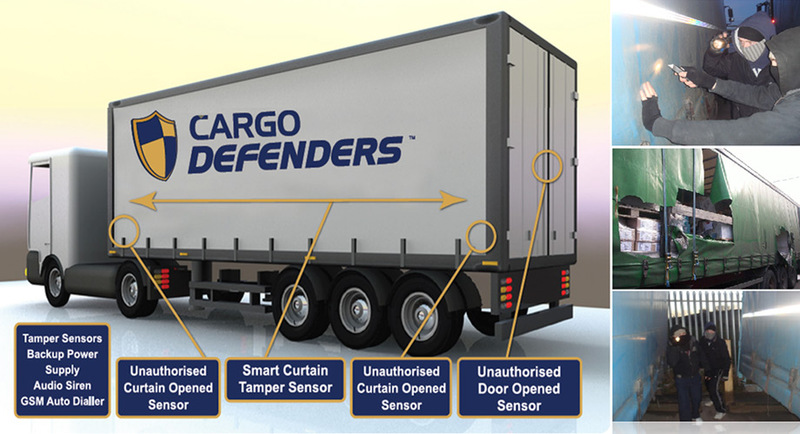 Cargo Defenders Ltd developed a new innovative security system for the logistics industry to help protect curtain side trailers from curtain slashing and cargo theft which is a growing problem in the industry. The security system is also designed to help prevent illegal immigrants gaining access to the trailer reducing the risk of large fines from customs and immigration authorities. greatly reduced by triggering an alarm the moment the trailer curtain is cut. At the moment cargo transported by road is seen by criminals to be the weak link in the chain of freight movement. Criminals are well aware of the high-tech security systems installed in most warehouses and cargo storage depots along with 24 hour security guards protecting the premises. So the appeal to criminals of targeting the valuable cargo at its weakest point seems obvious. Criminals are well aware of the mandatory rest stops truck drivers must by law take every couple of hours making truck stops and motorway rest stops a hotspot for cargo crime. 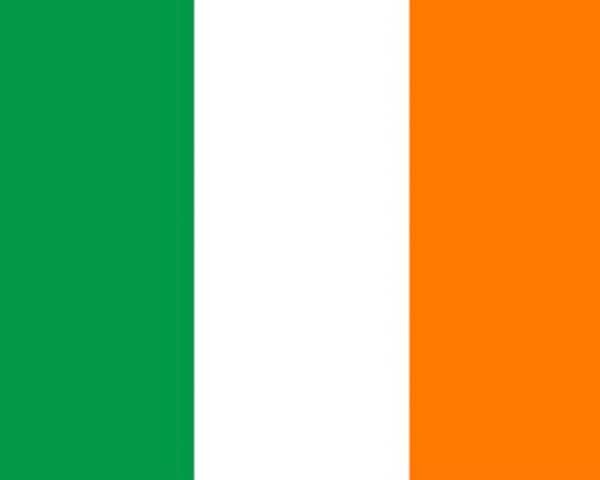 Reduce insurance rates for trailer and goods in transit cover. Protects against CURTAIN SLASHING and CARGO THEFT. 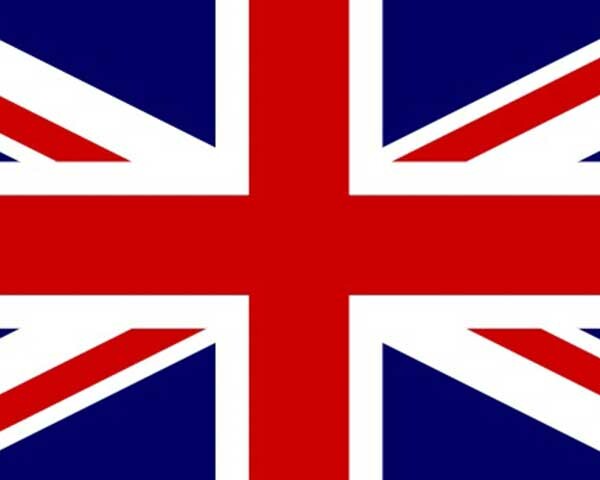 Reduce the risk of illegal immigration thus reduce the chance of large fines. Protect the reputation of your company by delivering the cargo on time and intact. Reduce downtime and man hours that a cargo theft incident will cause. Unauthorised Back Door Opened Sensor. Patent pending innovative smart trailer curtain tamper sensor. Cargo Defenders is your 24hr security guard protecting your fleet!